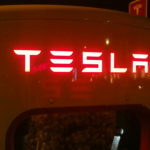 Tesla Motors is talking with Samsung SDI to supply battery cells, according to a report in the Korean Herald. This would diversify a critical component in Tesla’s supply chain, and potentially give the company a much-needed boost in battery manufacturing capacity. 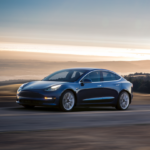 According to the report, Samsung SDI and Tesla Motors are undergoing last-minute tests that include driving and safety tests. 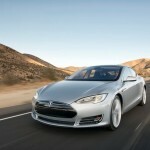 Tesla and Samsung are jointly carrying out the tests. This is a necessary step before the companies can sign a supply agreement where Samsung’s cells are used to build battery packs that appear in Tesla’s cars. Battery packs are made of three major parts: battery cells, battery management systems, and a box/container. Tesla doesn’t manufacture battery cells, instead they work with suppliers who do so. Tesla does manufacture the battery management system and the container. 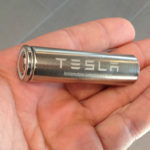 Tesla uses 18650 format cells, which are cylinders 18mm diameter and 65mm long. It hasn’t been specified which of Tesla’s vehicles will have battery packs built using Samsung SDI cells. Currently it’s understood that Panasonic is Tesla’s primary cell supplier. 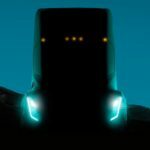 While it’s feasible they’ll go into the Tesla Model S, the company is beginning to gear up for Model X manufacturing as well. During the recent conference call to go over quarterly results, Elon Musk said that Tesla talks with every battery cell manufacturer. So far Panasonic’s 18650 format cells have won out in the company’s testing and calculations, and overall the 18650 format cell offers the best price and energy density combination. 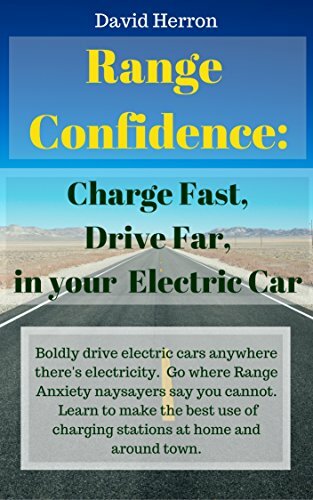 He said that scaling production to the hundreds of thousands of cars per year level, as is expected for Tesla’s 3rd generation car, their high volume affordable car, would consume more battery cells than the manufacturers currently have the capacity to produce. Hence, Tesla’s conversations with those manufacturers have to also include questions about when they’ll be scaling up their own production. During that conference call, Musk also talked about the risk of sole-sourced parts if or when there are supply disruptions. A serious supply disruption would hinder Tesla’s manufacturing, slowing down sales, and blow a hole in the company’s finances. 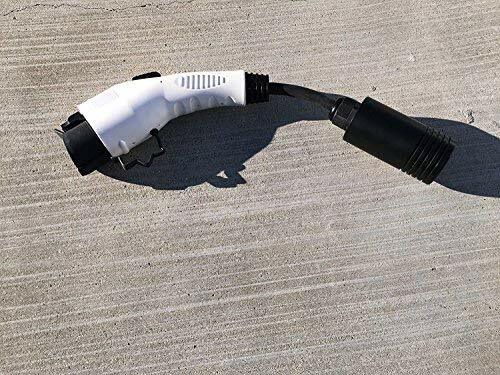 Tesla could possibly be looking to diversify battery cells for the Model S battery packs, where some cars might use Panasonic cells and other cars might use Samsung cells. 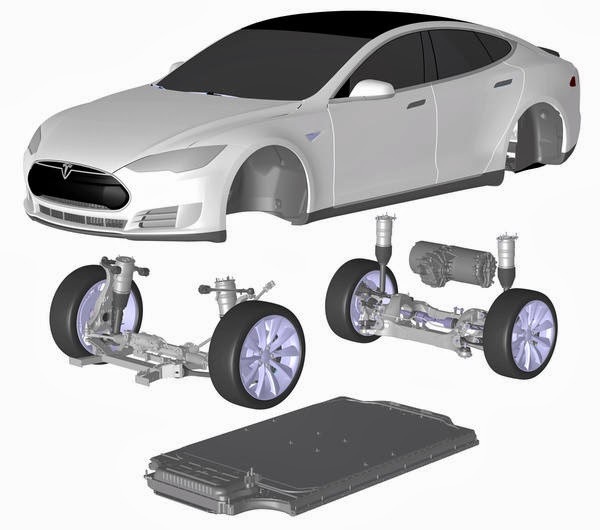 Doing so would make the battery management system more complex, but would buy Tesla some flexibility.